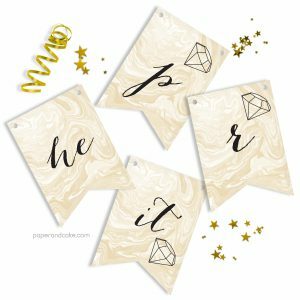 View cart “He Put a Ring on it Bridal Pennant Banner” has been added to your cart. 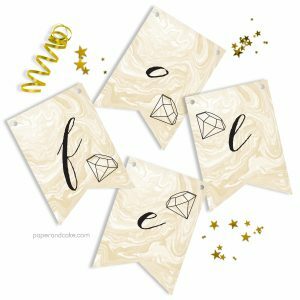 A ready-to-hang birthday pennant banner with marbled gemstone details. 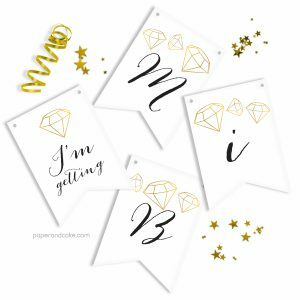 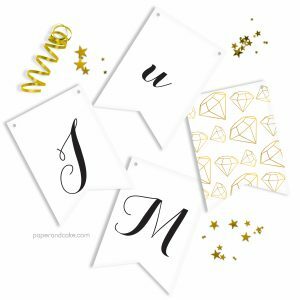 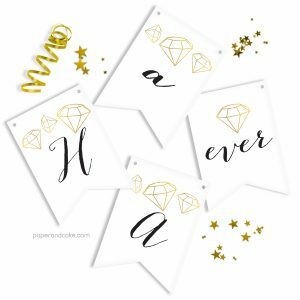 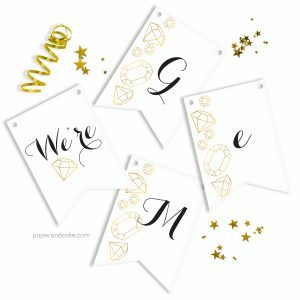 A ready-to-hang birthday pennant banner with gold gemstone details.